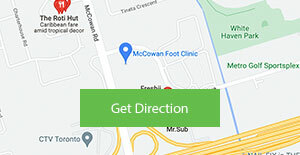 Ebrahim is a registered chiropodist at the McCowan Foot Clinic, where he is a member of a team of health care professionals striving to provide patients with case-specific treatment based on educating the patient about the condition and providing a pro-active treatment regime. Ebrahim earned his degree in biological sciences from the University of Toronto in 2004. 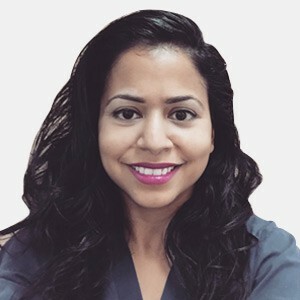 After learning more about the field of chiropody and podiatric medicine, he enrolled with the Michener Institute for Applied Health Sciences for the chiropody program. 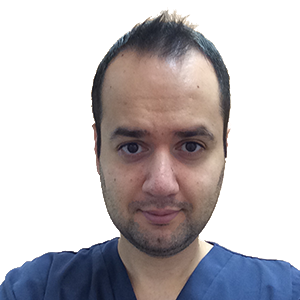 After graduating from the Michener Institute, Ebrahim worked as a clinical instructor for the chiropody program for one year while also doing private practice. 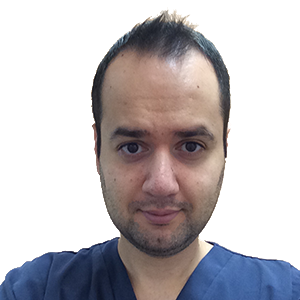 Ebrahim believes in promoting education as an integral part of a successful treatment plan. 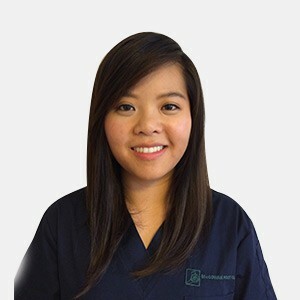 He believes in assessing and educating newly diagnosed patients in addition to treating the foot condition. 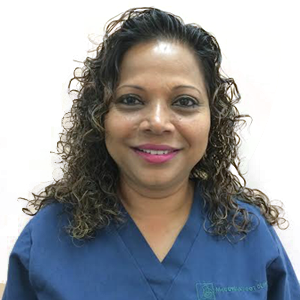 Ebrahim treats a wide variety of foot disorders, including corns, calluses, warts, fungal infections, ingrown toenails (including surgical procedures) and provides diabetic footcare. 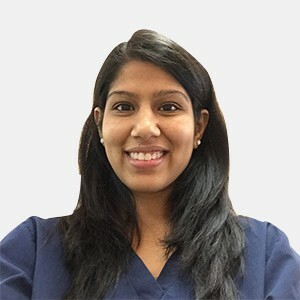 Ebrahim also provides orthotic therapy for a variety of foot, knee and low back conditions (relating to the foot), including plantar fasciitis, Achilles tendonitis, metatarsalgia, flat feet and high-arched feet.